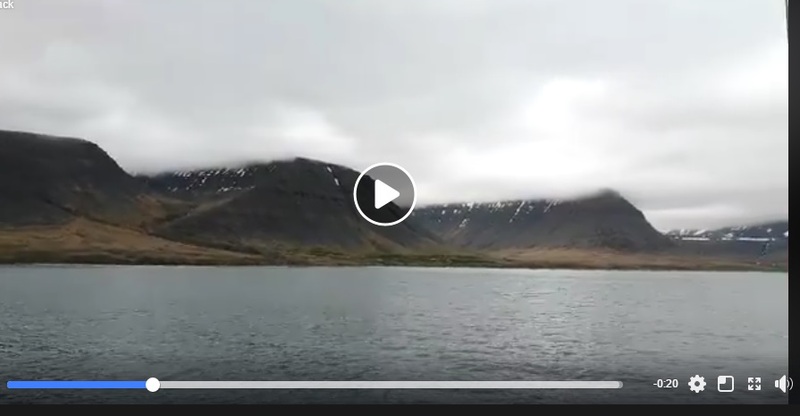 The first week in Iceland involves sailing the West Fjords of NW Iceland from Reykjavik to Ísafjorŏur. It's a 180nml journey across some of the most exposed and potentially risky coast. Long legs between ports or refuges with katabatic winds common as the wind rises over the glaciers of West Fjords. Follow our story and share our incredible experience. and leaving Olafsvik this morning, heading for Vatneyri in Patreks Fjordur, Iceland (left). 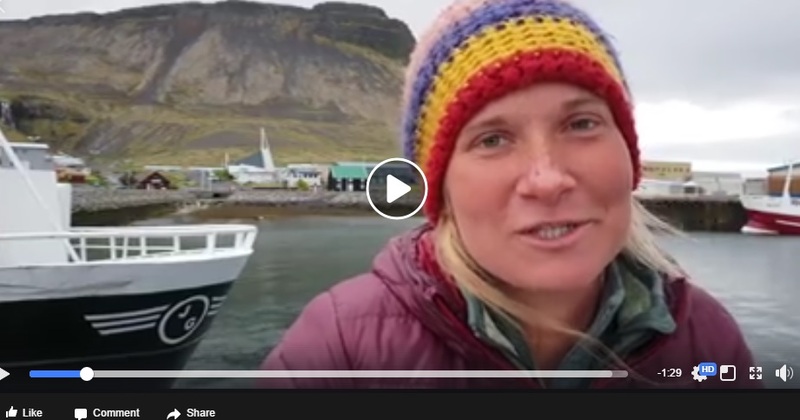 Day 3 - No whales or dolphins sighted today only a single blow, but there are positives in that says Alyssa Stoller of Whale Watching Wisely reporting on day three of the Irish Whale and Dolphin Group Ireland-Iceland Humpback Whale Expedition 2018 from Olafsvik. 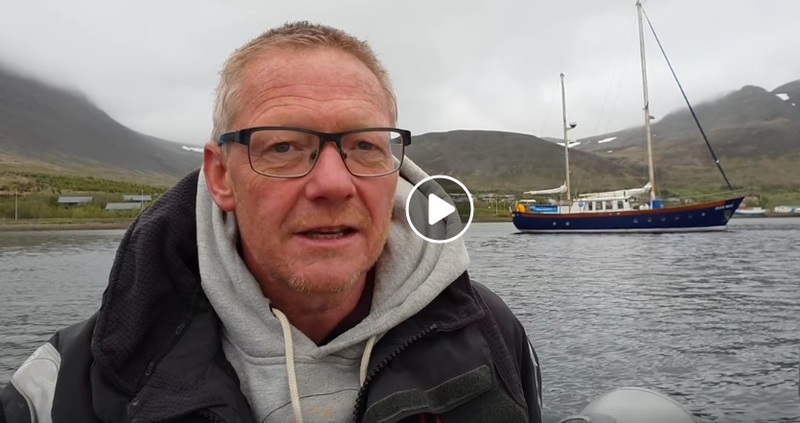 Day 2 - Akranes and Olafsvik - Tom Grove of Whale Watching Wisely reports on day two of the Irish Whale and Dolphin Group Ireland-Iceland Humpback Whale Expedition 2018 on passage between Akranes and Olafsvik. Day 1 - Reykjavik to sail to Akranes - On Tuesday, 5th June, the Celtic Mist departed Reykjavik to sail to Akranes a distance of 30nmls. 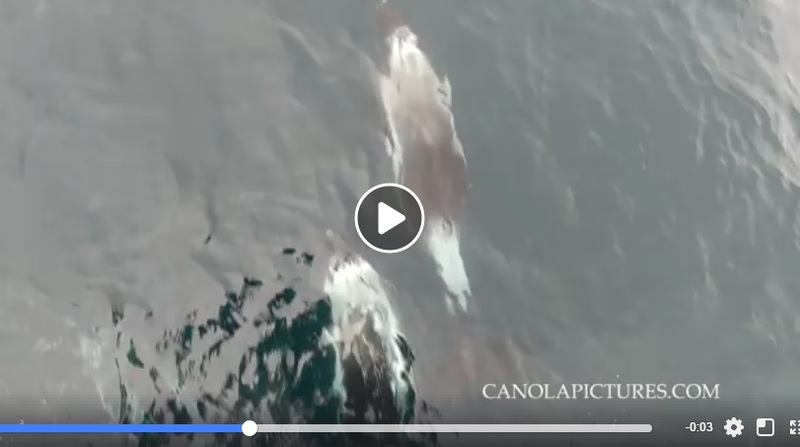 The expedition had the first whale sightings of the trip, with a distant humpback, lots of minke whales and white-beaked dolphins... filmed by Tony Whelan of Canola Pictures. 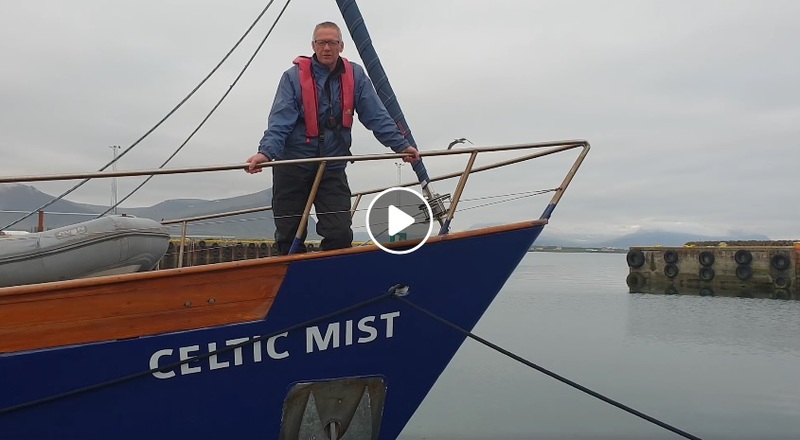 IWDG's Celtic Mist arrived in Iceland last Thursday, 31st May. 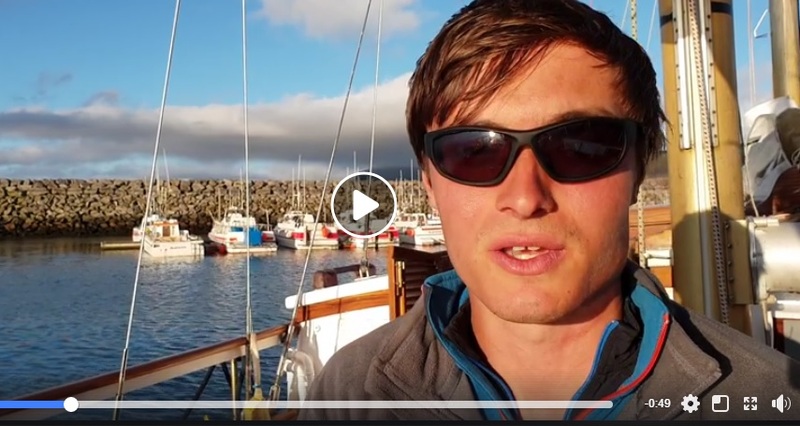 The scientific crew, including Chief Science Officer, Dr Simon Berrow and Sightings Officer, Padraig Whooley arrived in Reykjavik on Sunday, 3rd June. 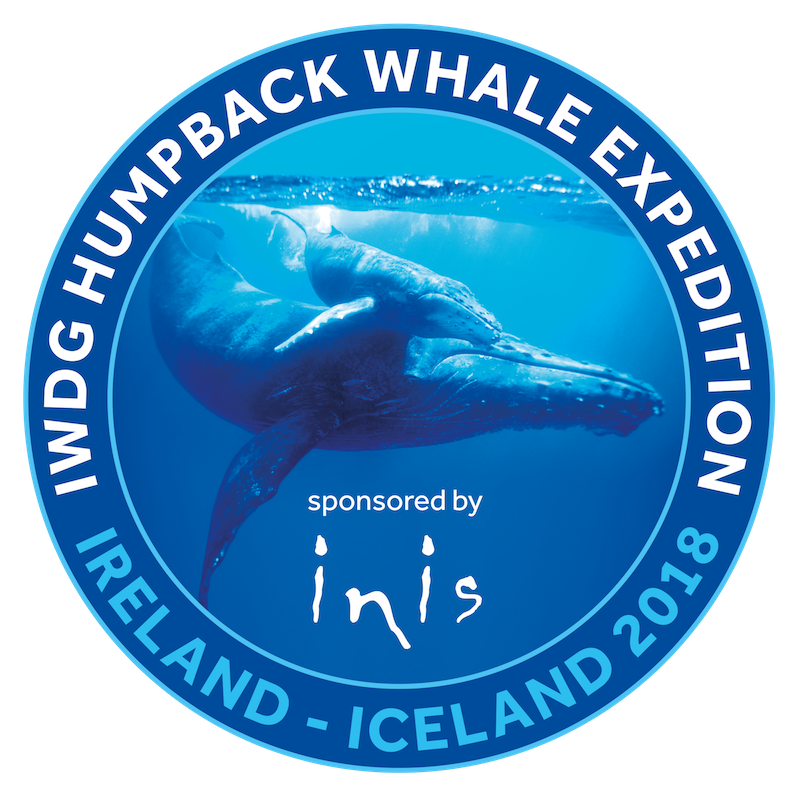 The IWDG celebrated the beginning of the scientific expedition by hosting an official launch in the docks in front of the Harpa Concert Hall and Conference Centre. Icelandic choir, Selkorin, performed at the launch. 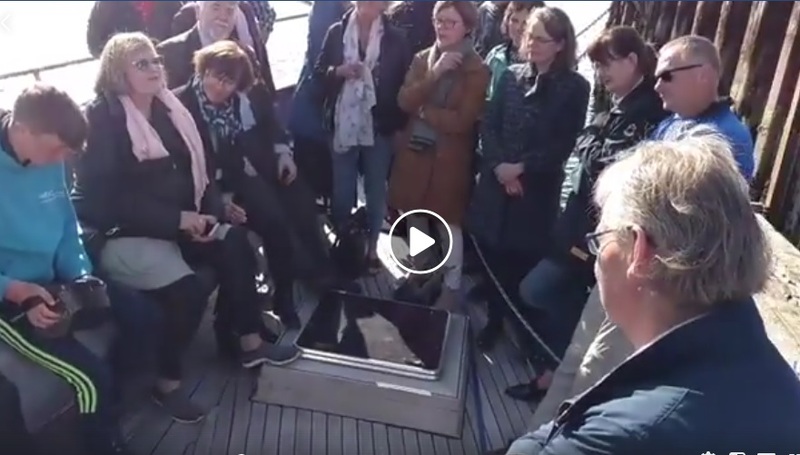 After the Icelandic Choir Selkórinn sang, family members of the IWDG crew responded in kind with Irish music. While in Reykjavik, Simon and Padraig visited the Marine and Freshwater Research Institute in Iceland. 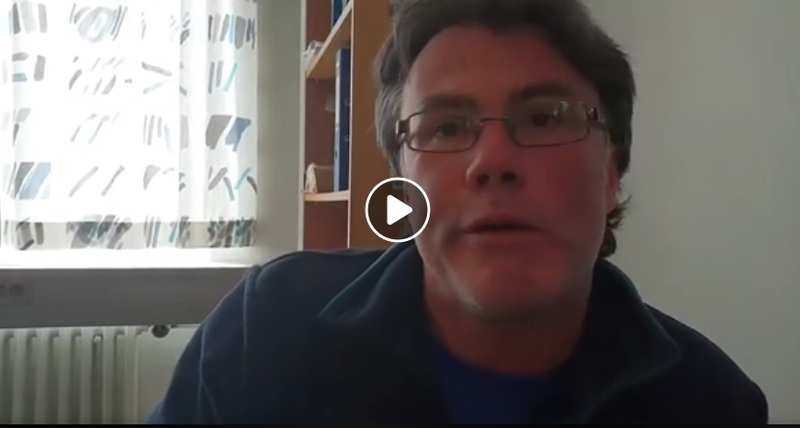 Padraig Whooley reflects on an interesting meeting with Valerie Chosson, curator of the Icelandic humpback whale catalogue, which includes over 880 individuals to date!